We strive to bring added value into sports on both professional and non-professional levels by creating a global social networking and sharing platform. Our goal is to offer a unique, innovative and affordable platform that will help tennis players and their supporters become more successful, efficient and informed. 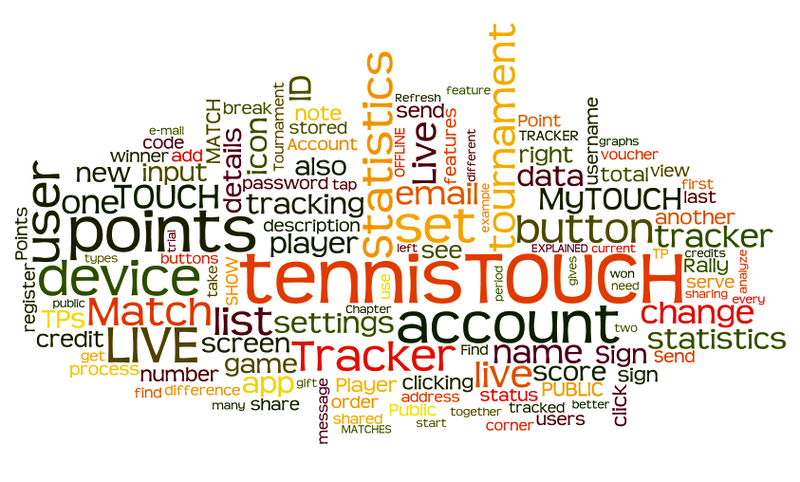 Through these platform we introduce a unique approach to viewing, playing, tracking and enjoying tennis. ...to become the worlds leading, state of the art professional sports social networking and sharing platform.